We were able to help a family recently, thanks to our donors. 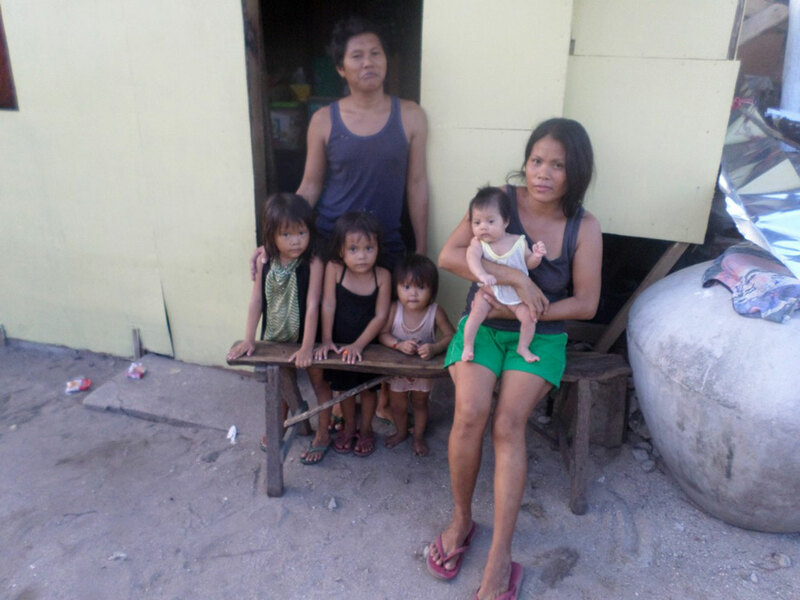 The family has four little girls and they needed assistance in rebuilding their home. Another charity had provided some building materials, which had got them started. We paid for the remaining building materials and labor to finish the project. The father is a carpenter’s assistant and had injured his hand while working. The injury had progressed to where his hand was severely infected and in need of immediate treatment. It was at the point that he risked losing several fingers. Our volunteers took the father to the local hospital and paid for his treatment and medication. He is doing much better now, but he did suffer some permanent damage to his fingers. Thanks goes out to everyone who has donated money to our charity. 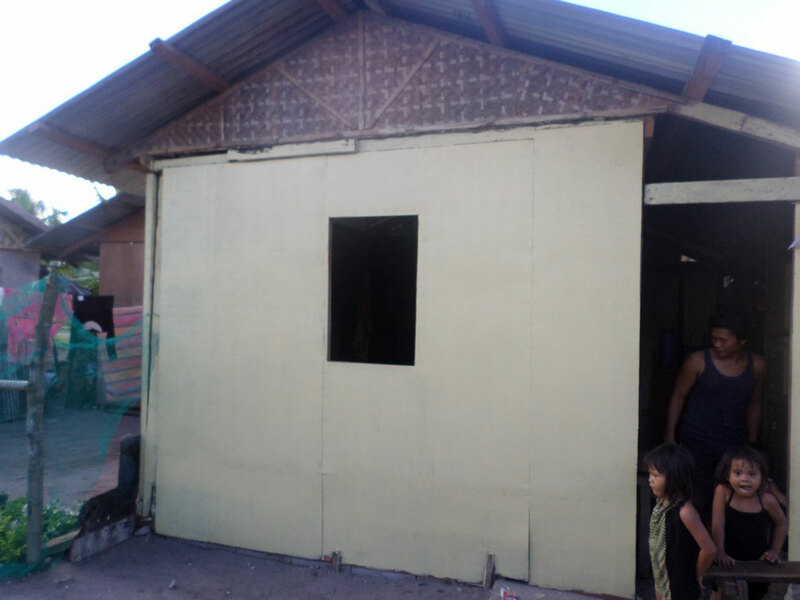 Since we are a small organization, we are able to take on small projects like this one as they arise.